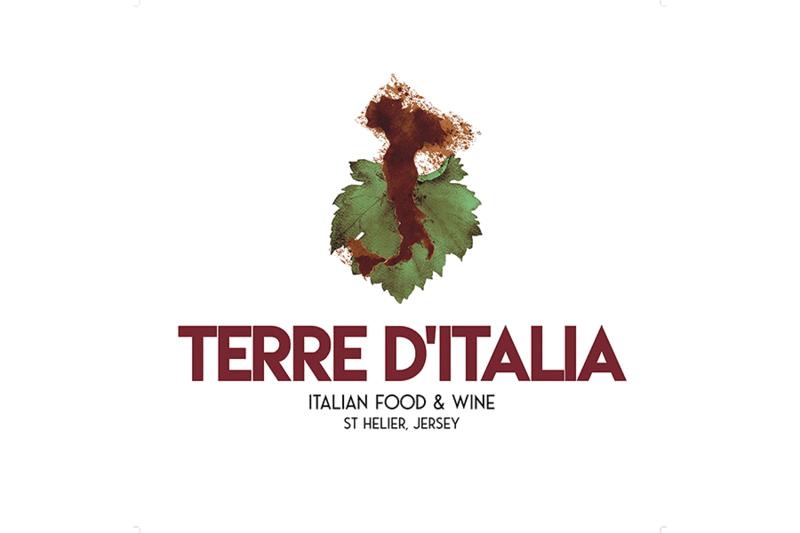 Terre d'Italia is a shop for some of the finest Italian produce, sourced from craftsman aiming to work in an ethical and environmentally harmonious way. We offer bespoke wine tastings and corporate events. We aim for an inclusive environment; the shop is accessible to those with mobility problems or disabilities.